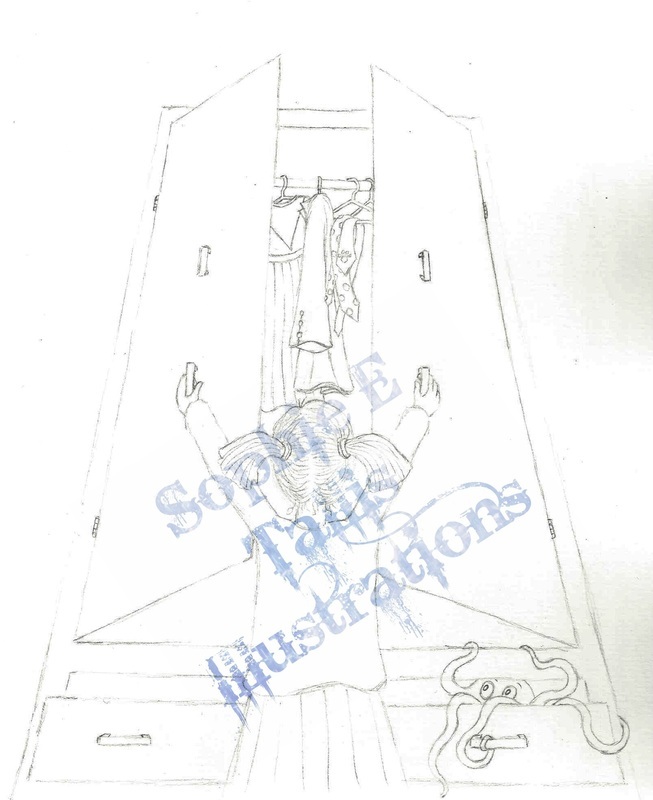 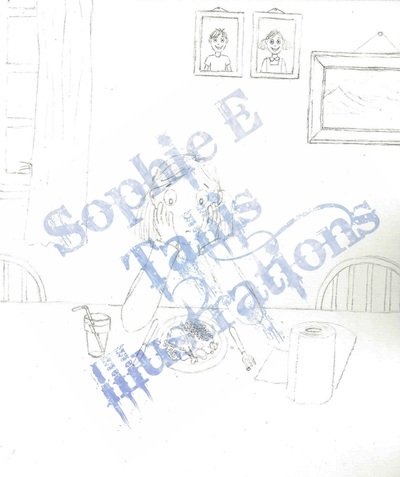 These are sketches and preliminary drawings for projects which are currently 'in the works' - illustrations and paintings which are in process of being completed. 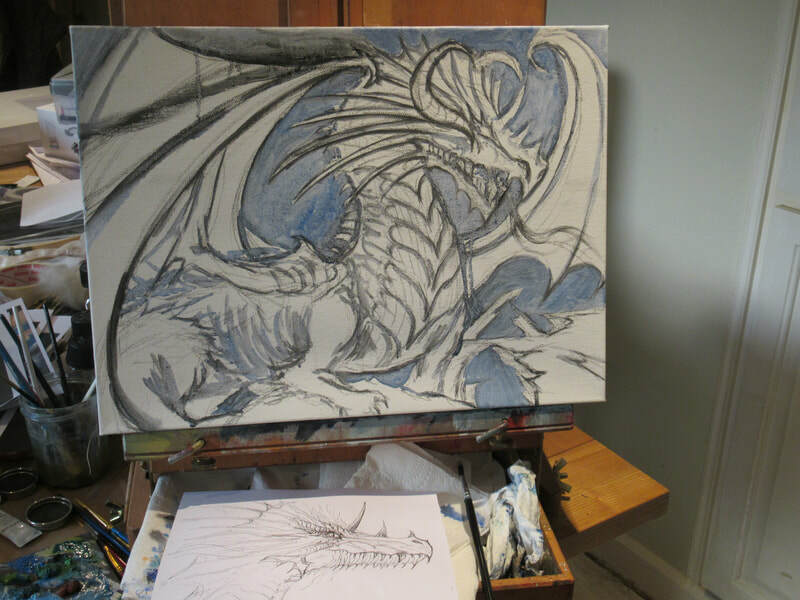 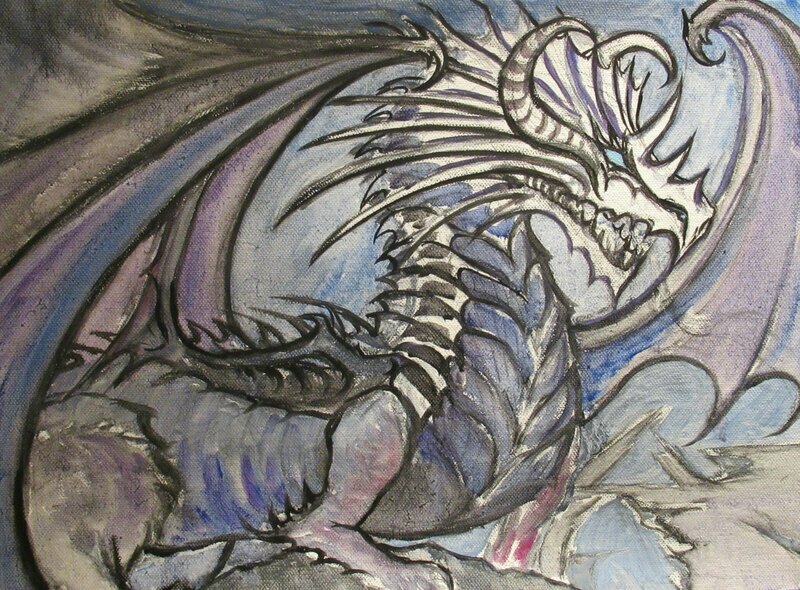 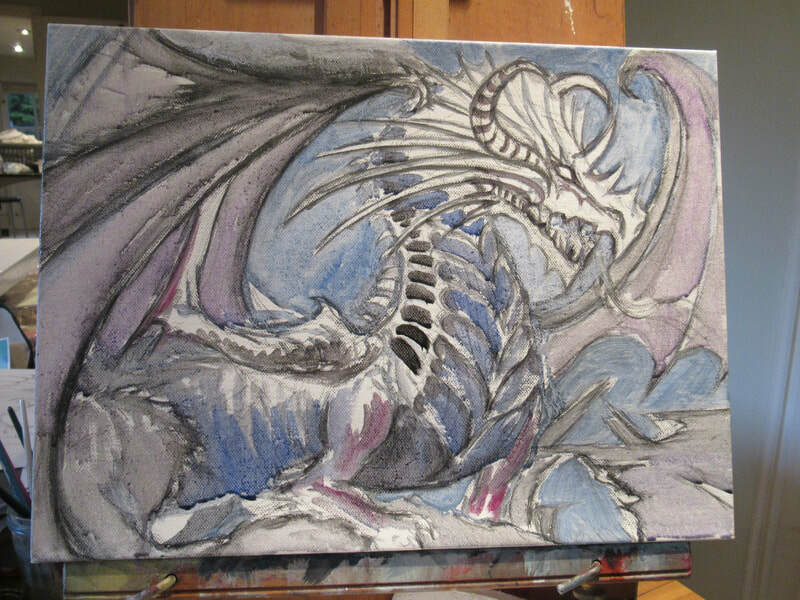 A series of dragon inspired oil paintings. 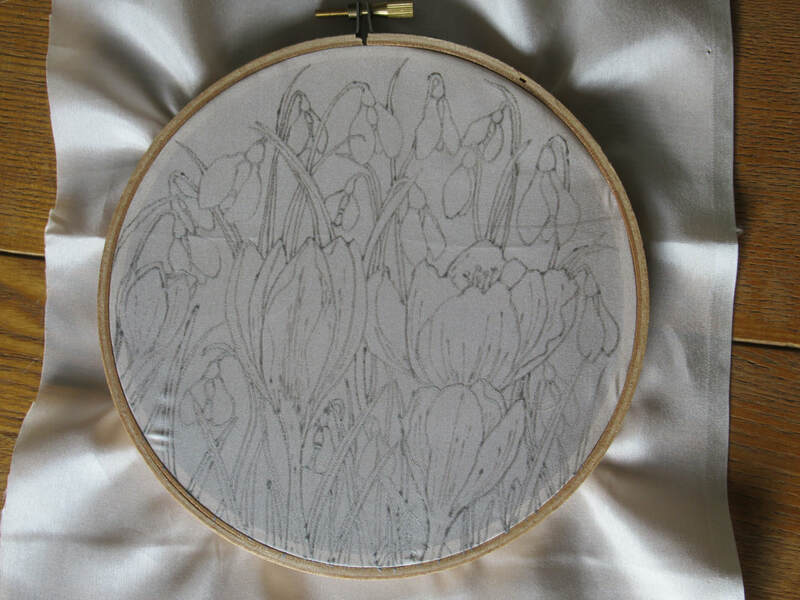 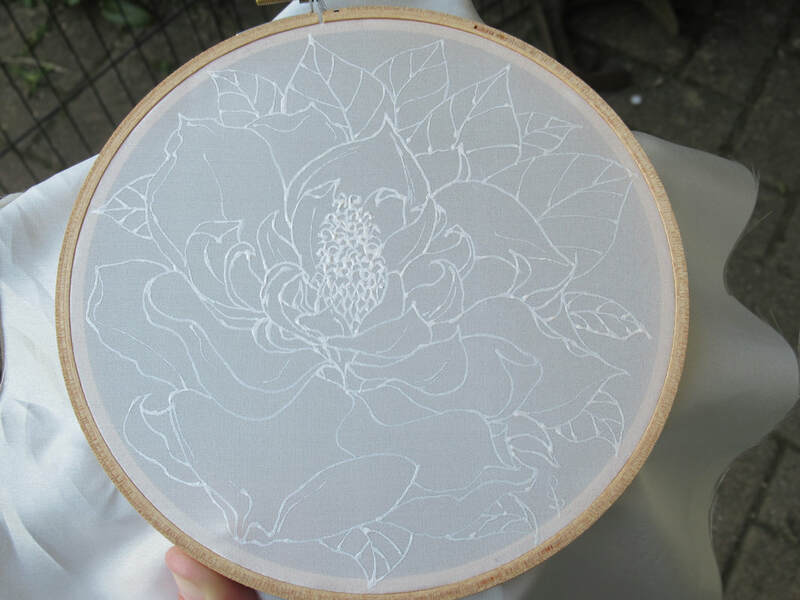 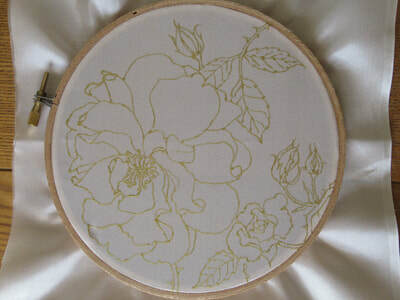 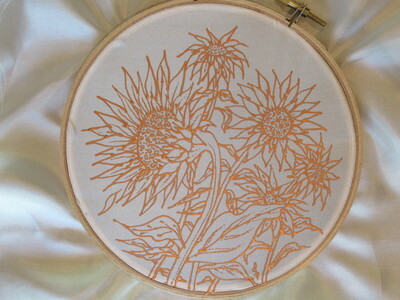 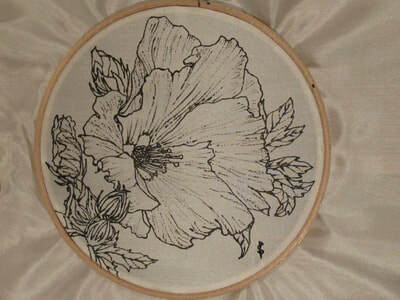 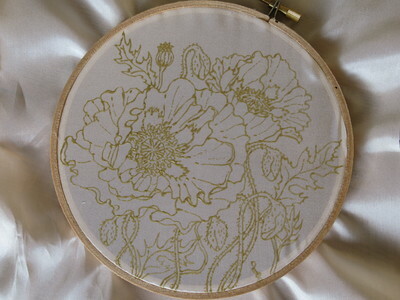 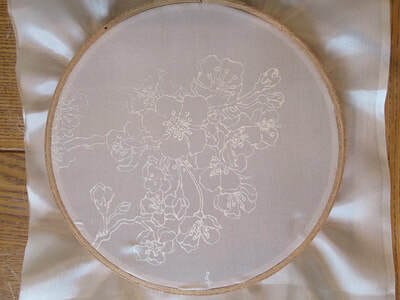 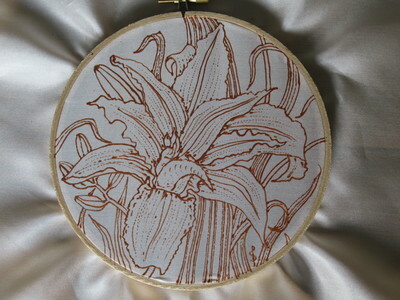 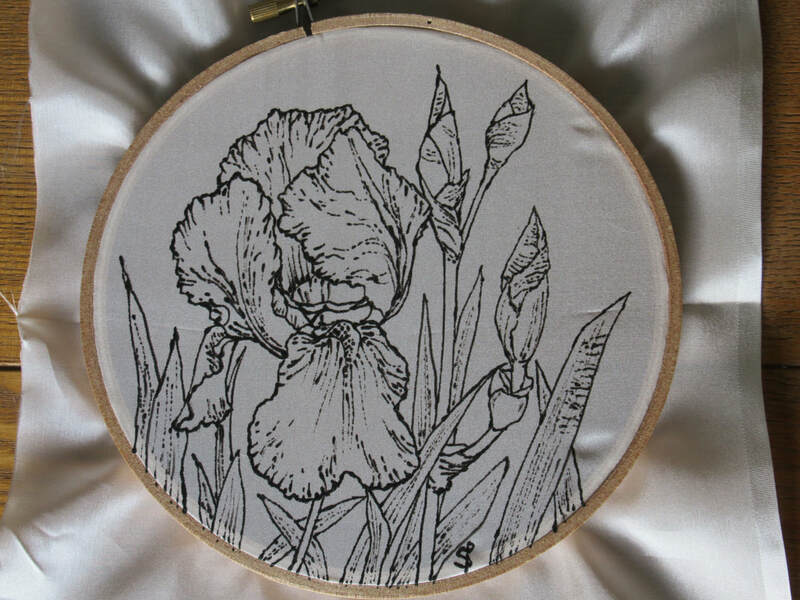 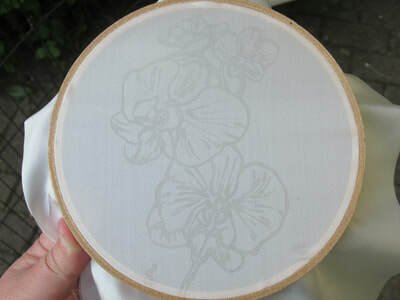 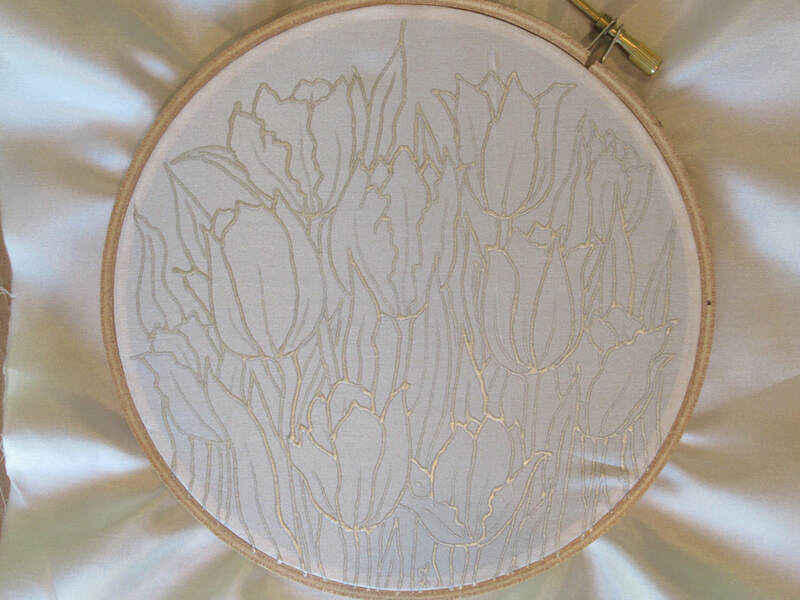 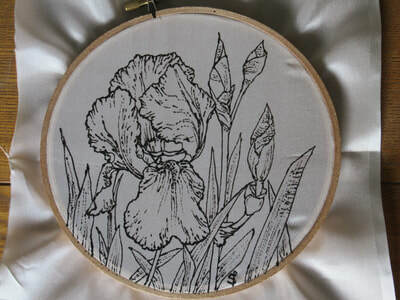 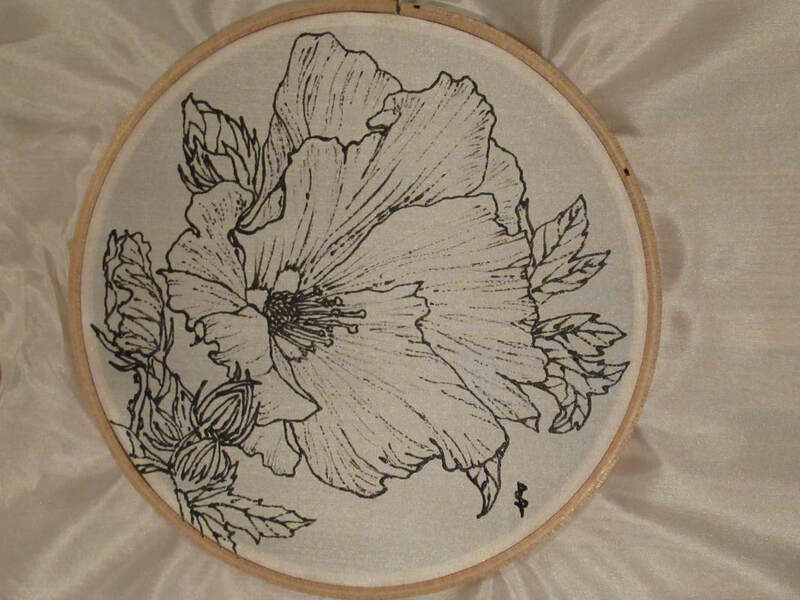 A series of silk paintings focusing on the theme of nature, specifically different plant and flower species. 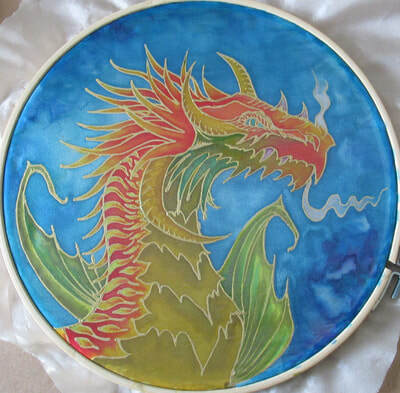 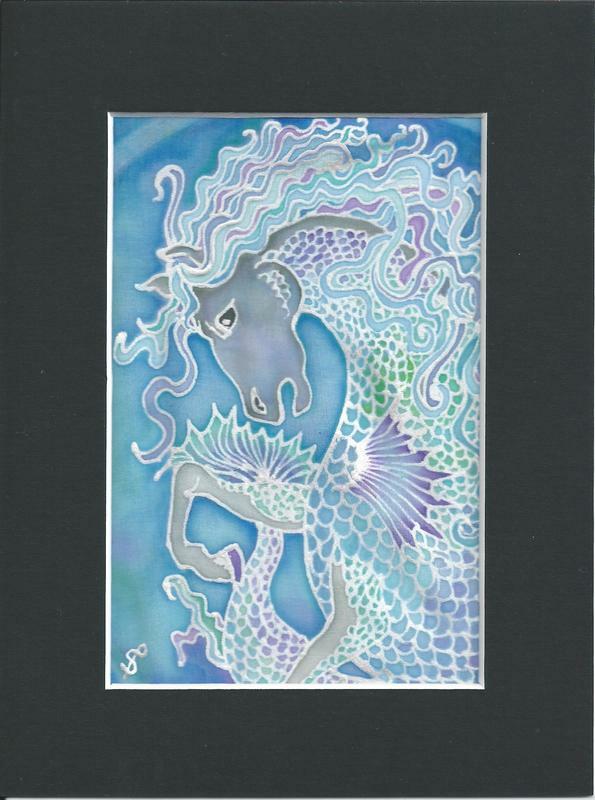 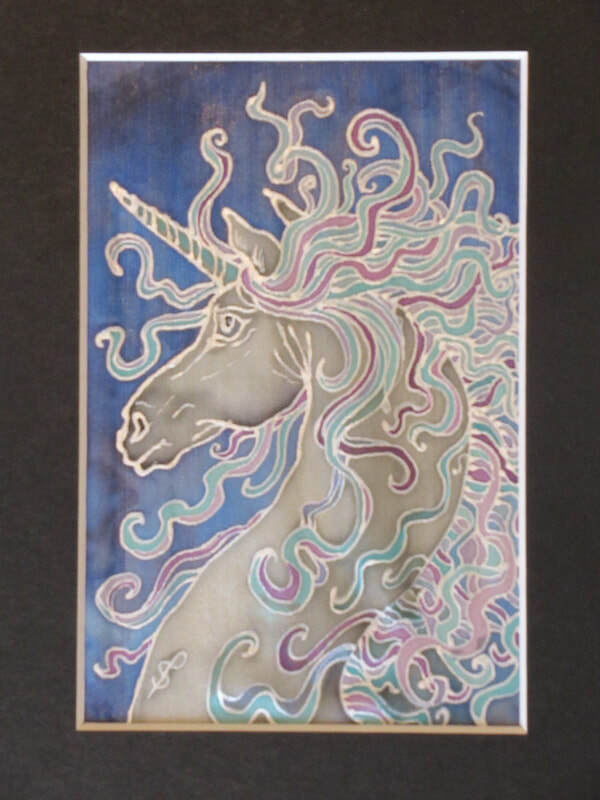 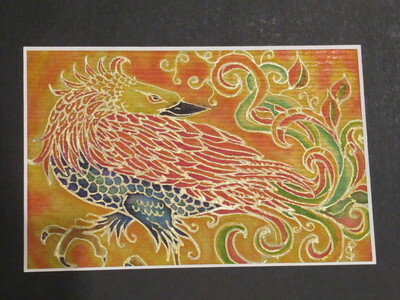 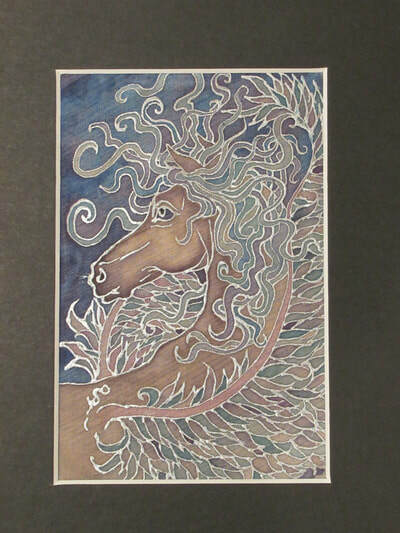 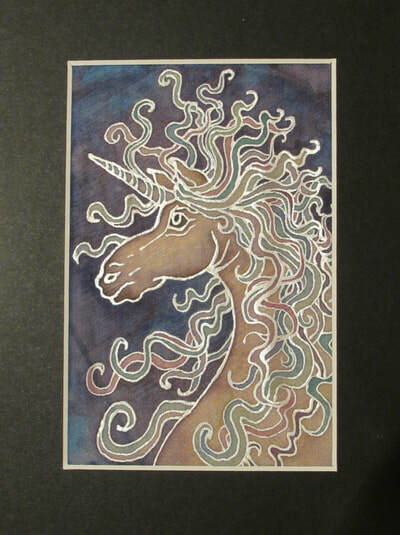 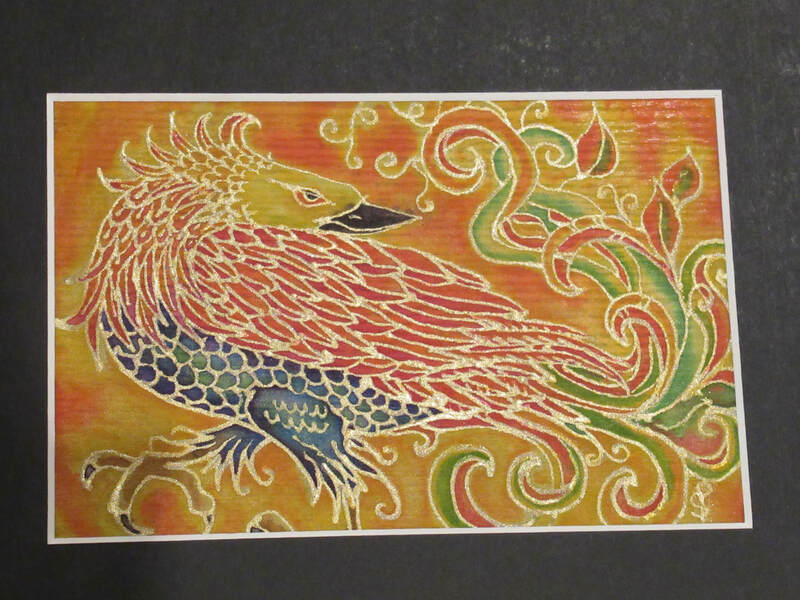 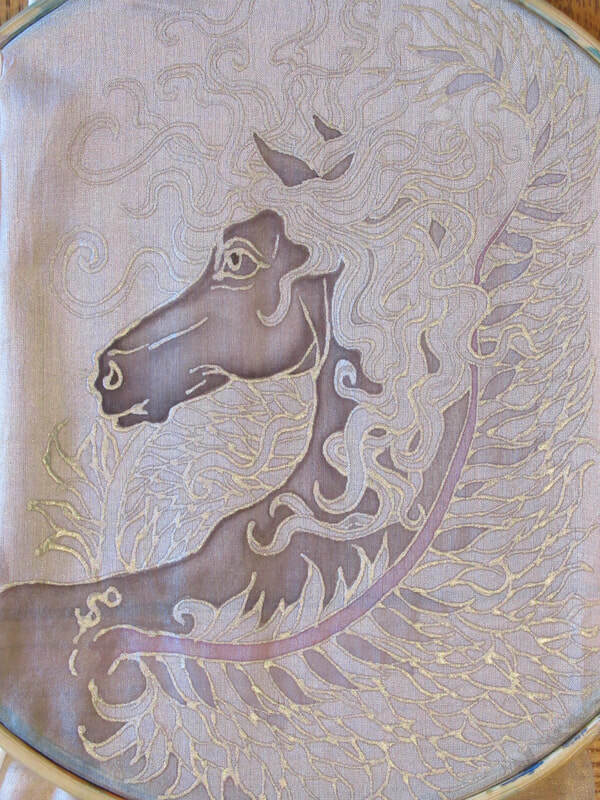 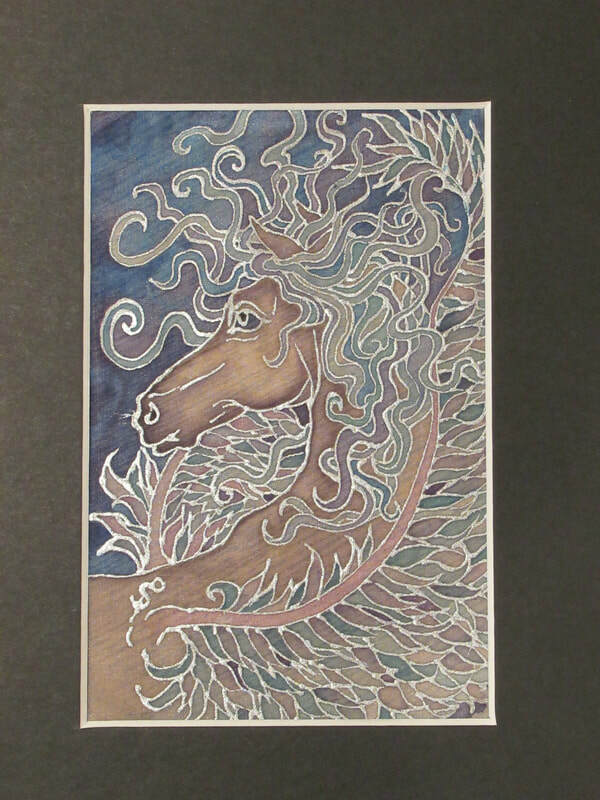 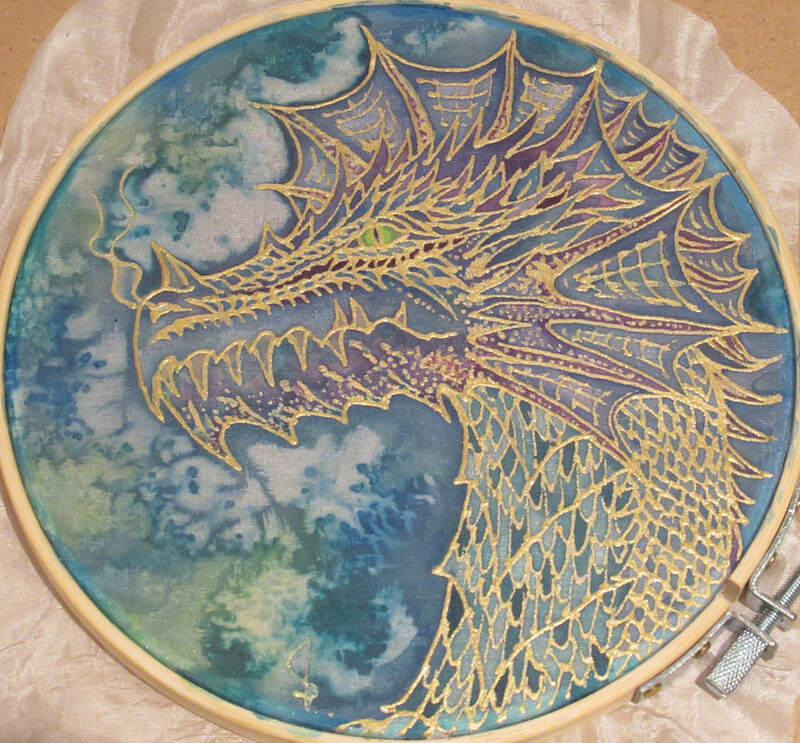 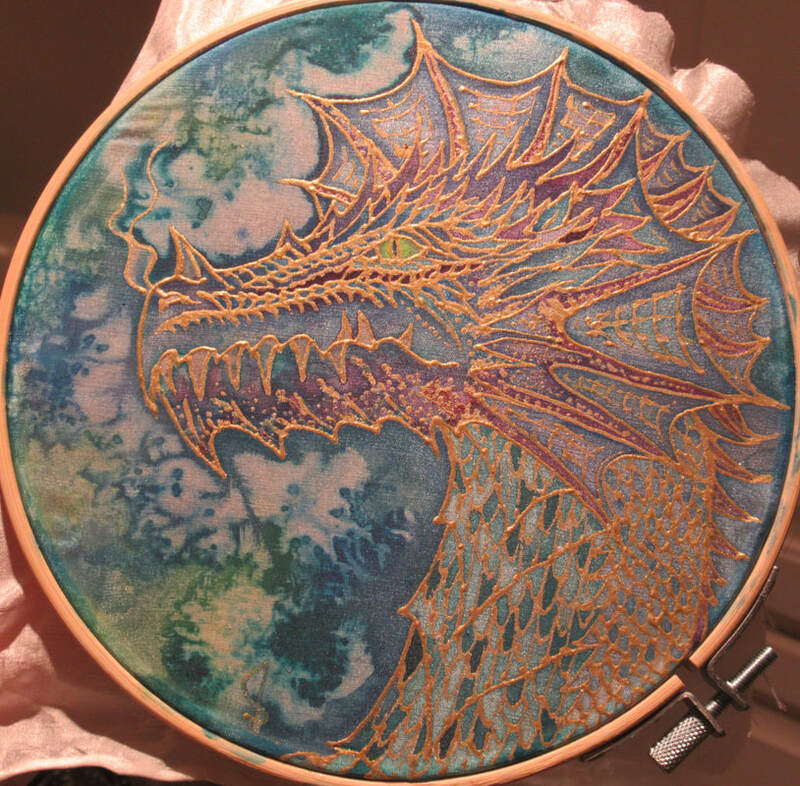 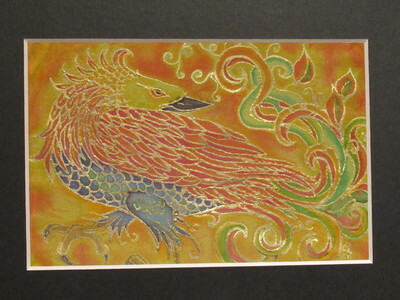 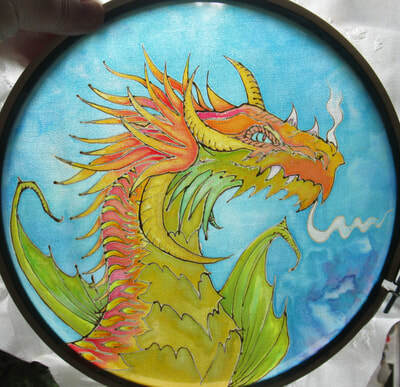 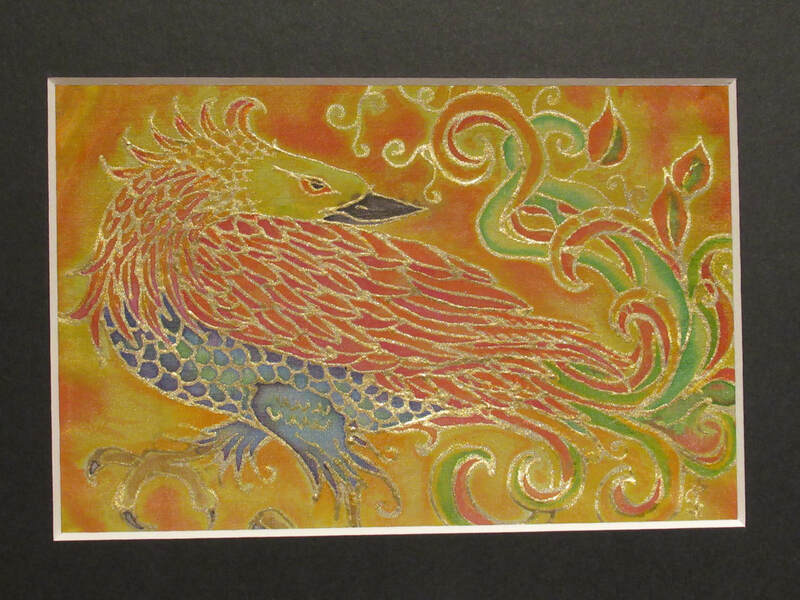 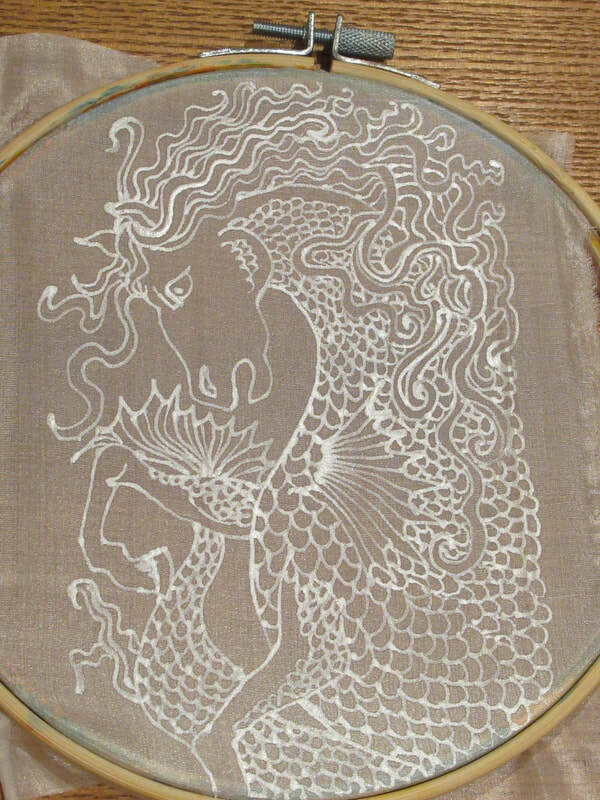 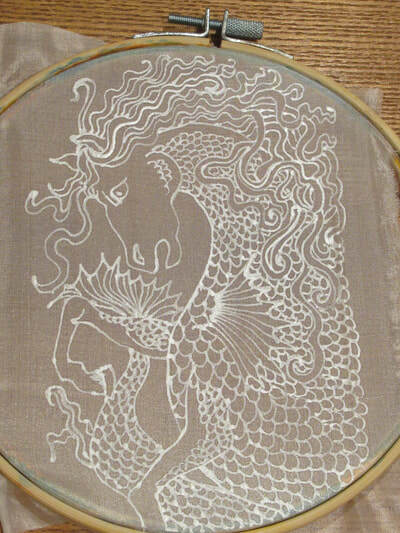 A series of silk paintings based on a variety of mythological creatures. 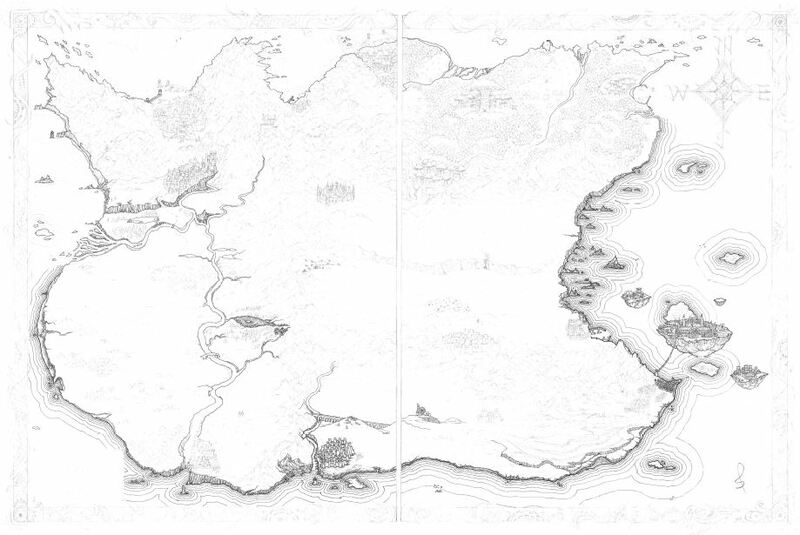 I am currently working (work in progress) on a map commission for author Kate Coe, constructing a steampunk influenced world map for her Green Sky and Sparks series of novellas, published by BFS Award winning publisher, Grimbold Books. 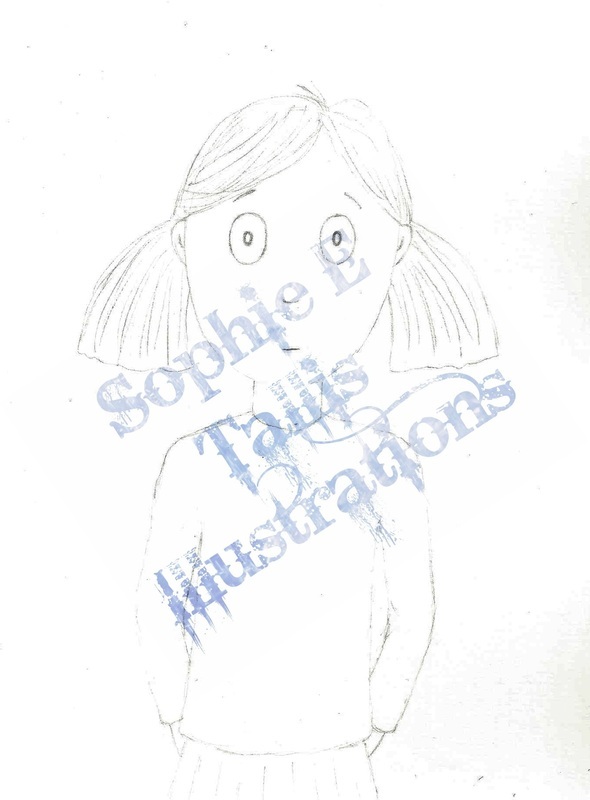 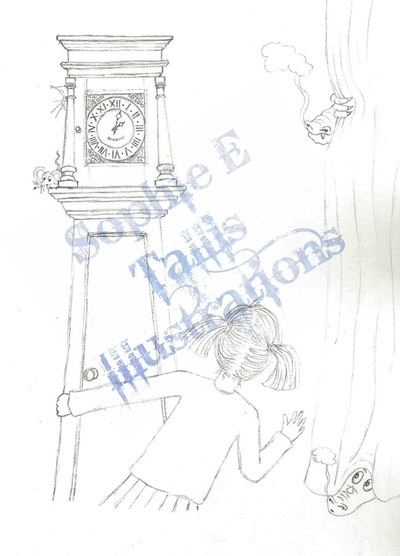 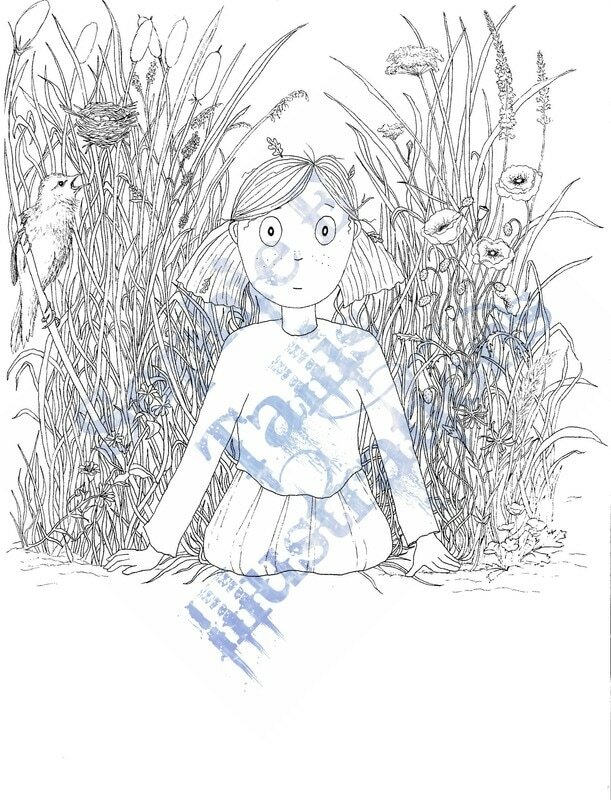 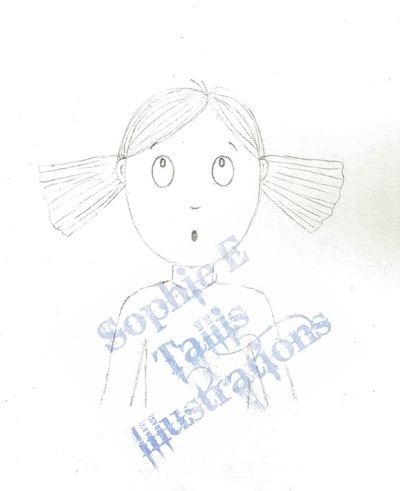 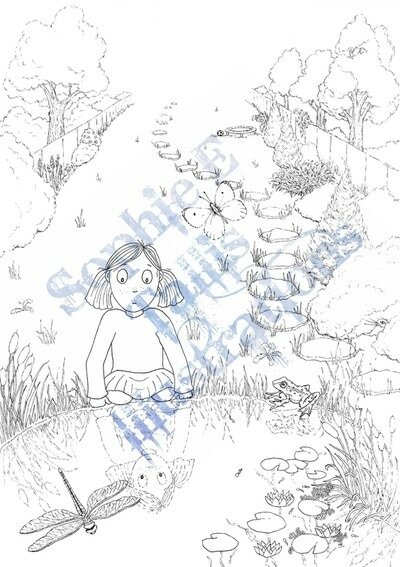 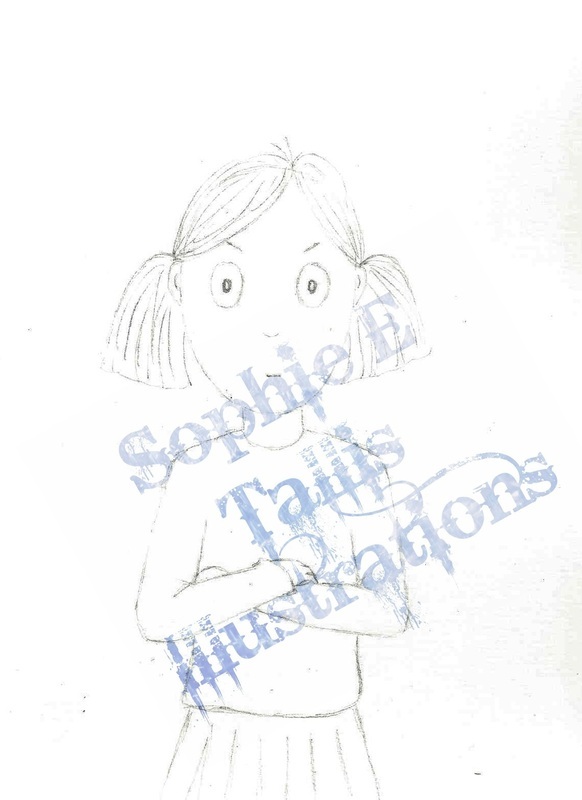 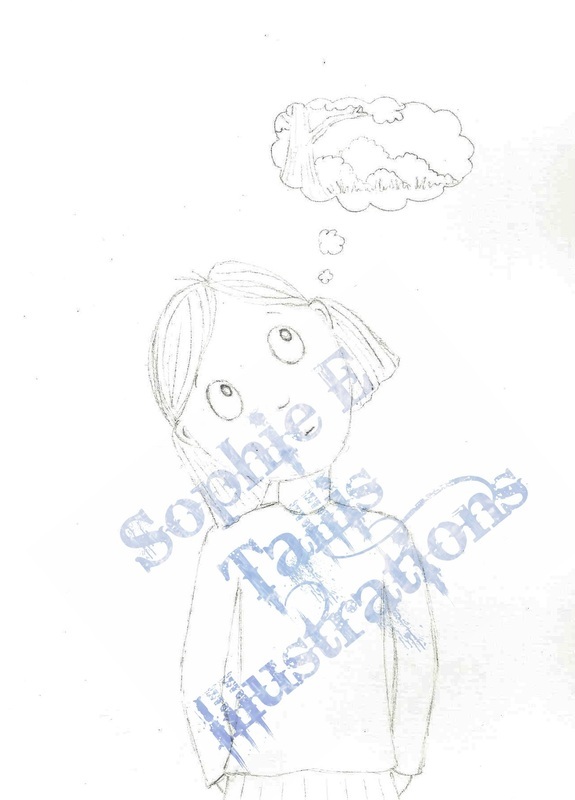 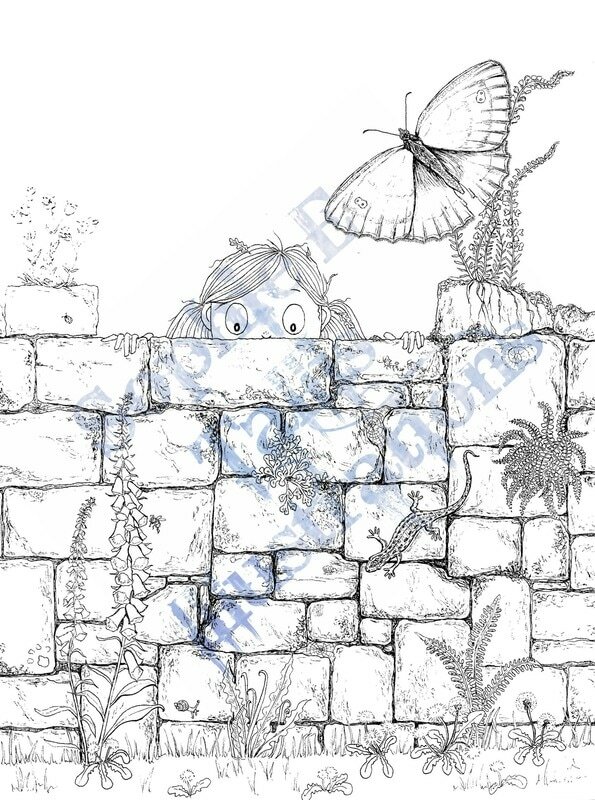 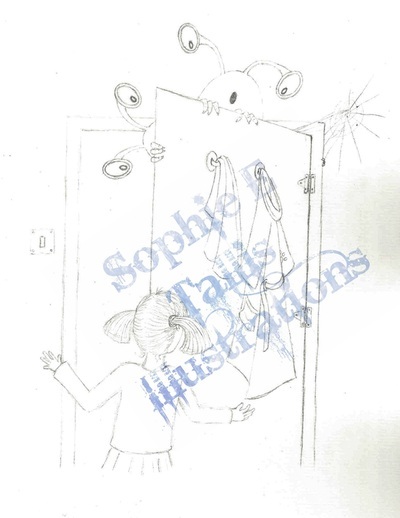 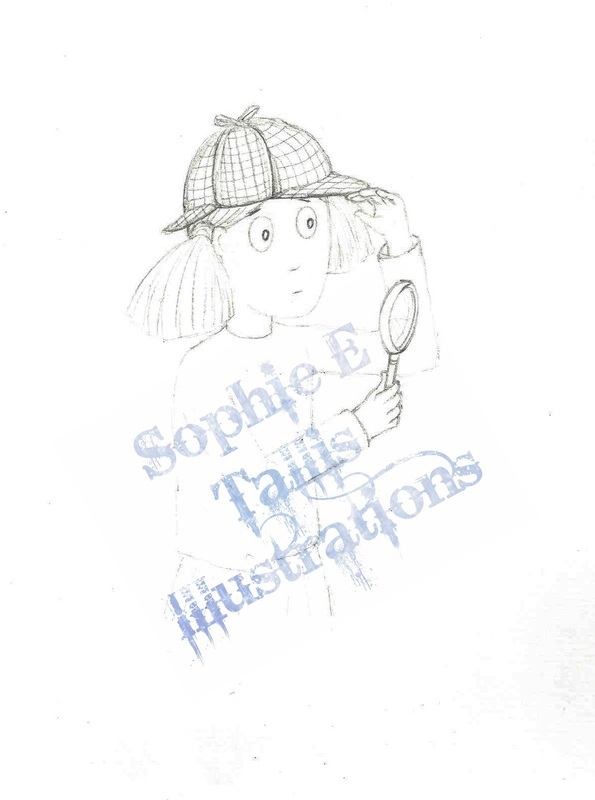 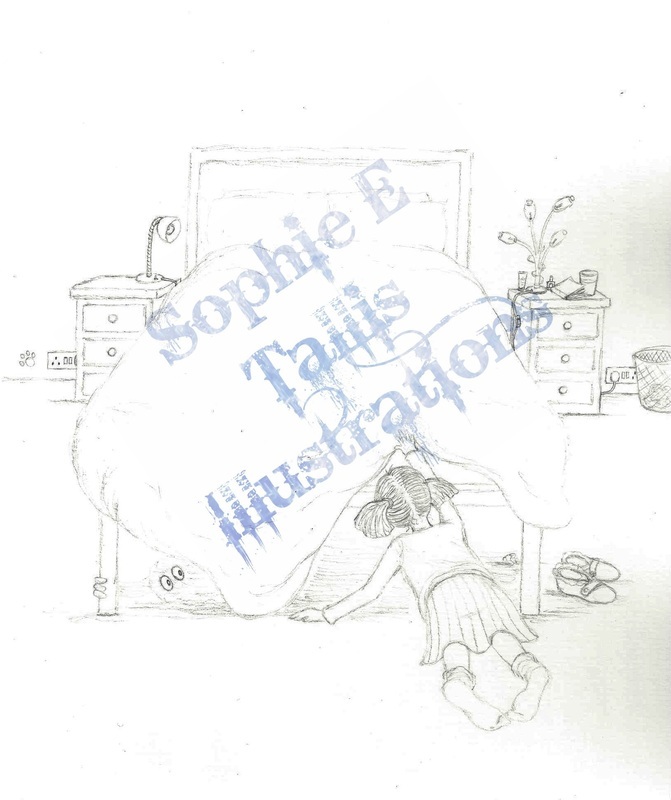 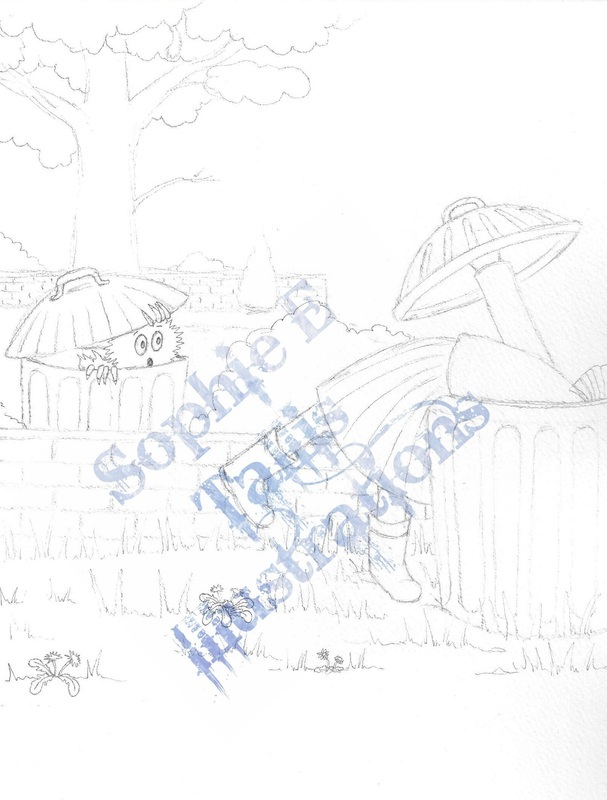 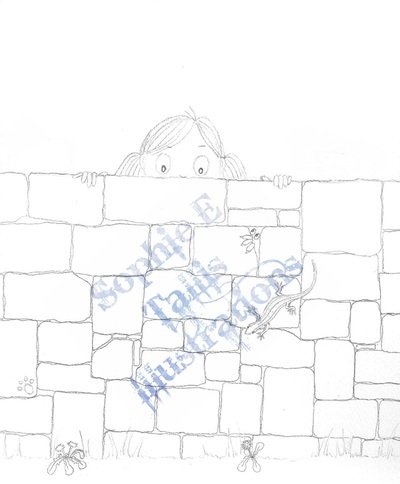 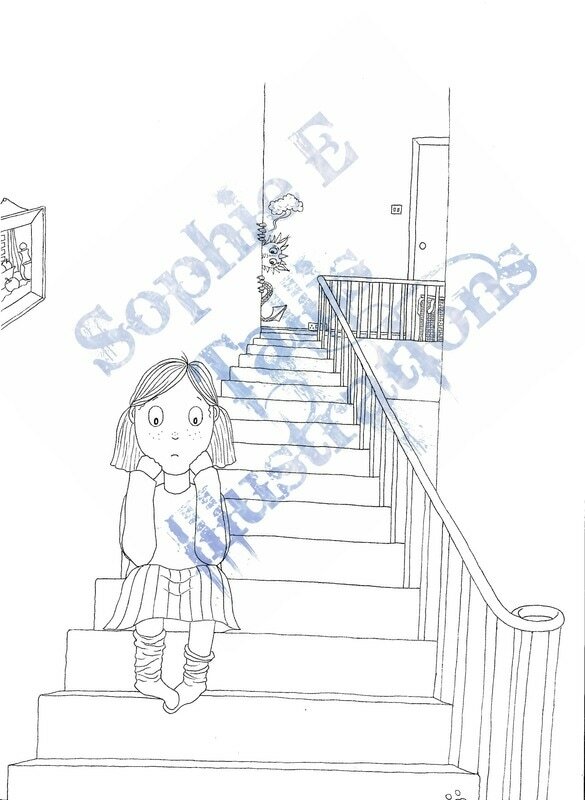 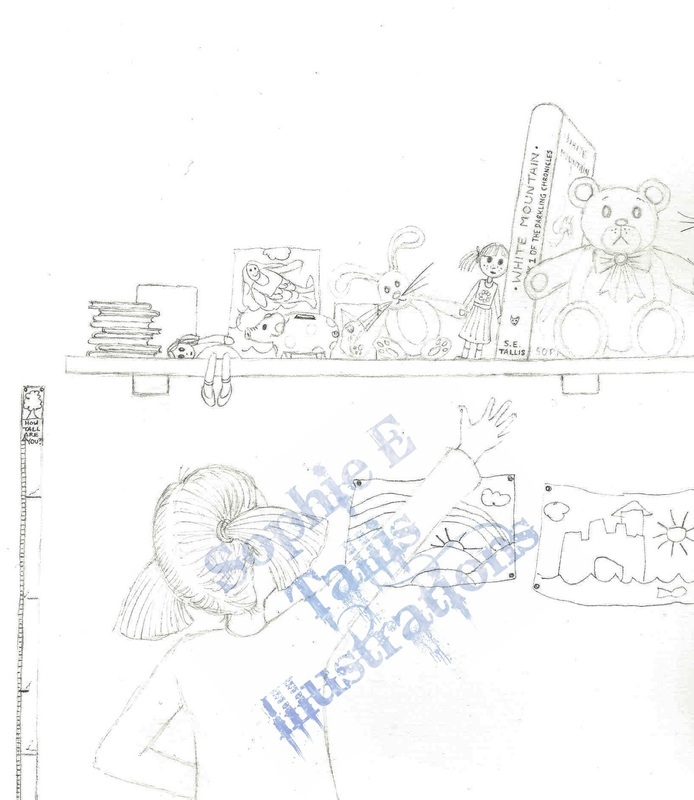 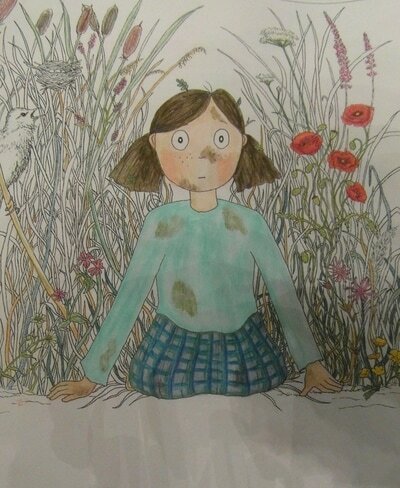 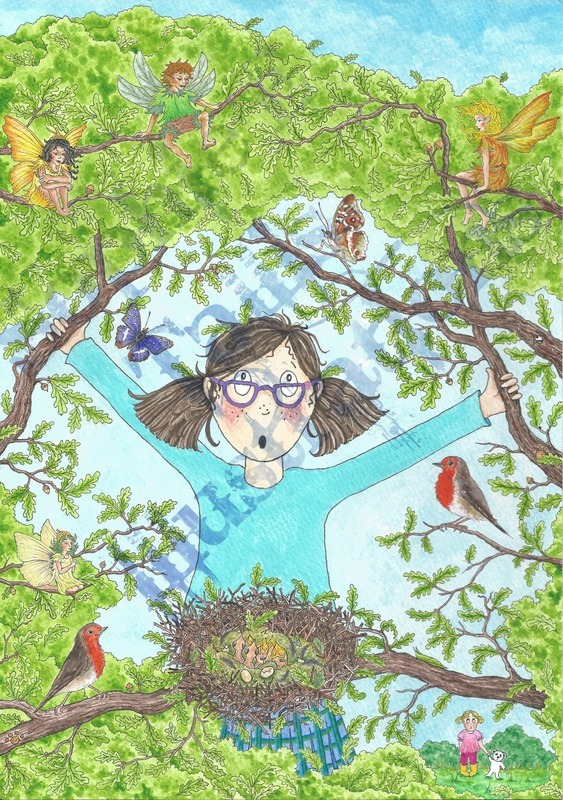 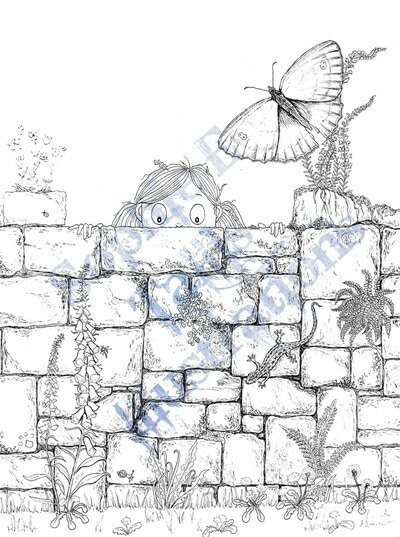 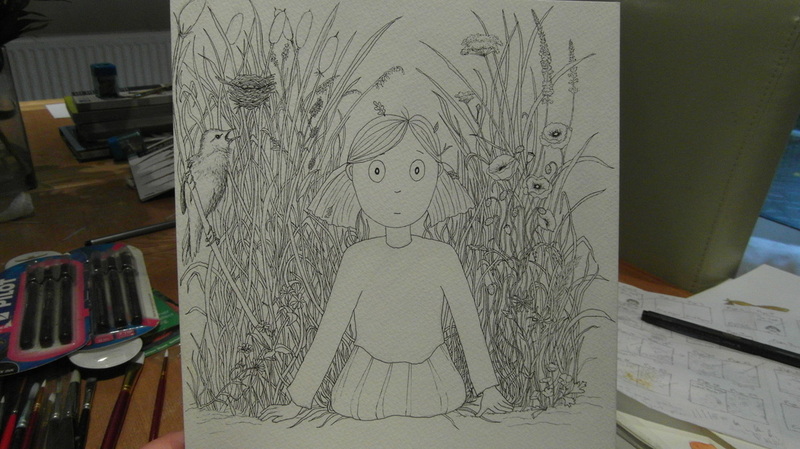 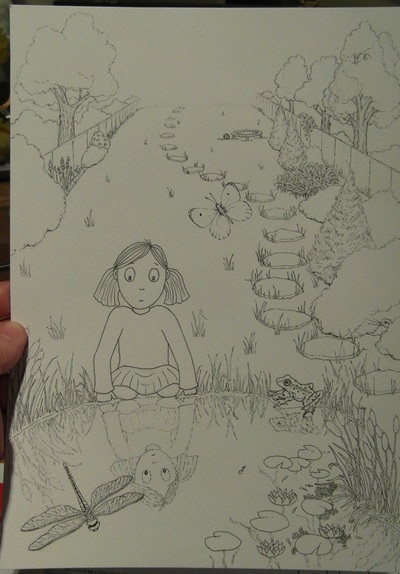 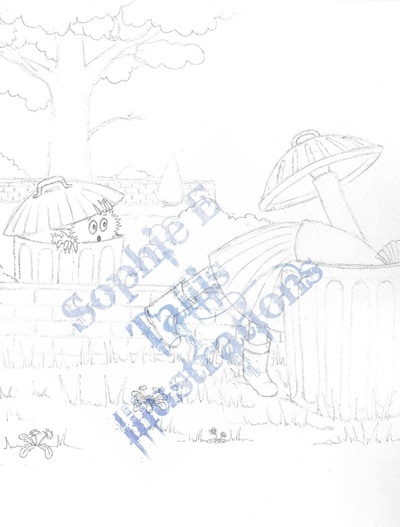 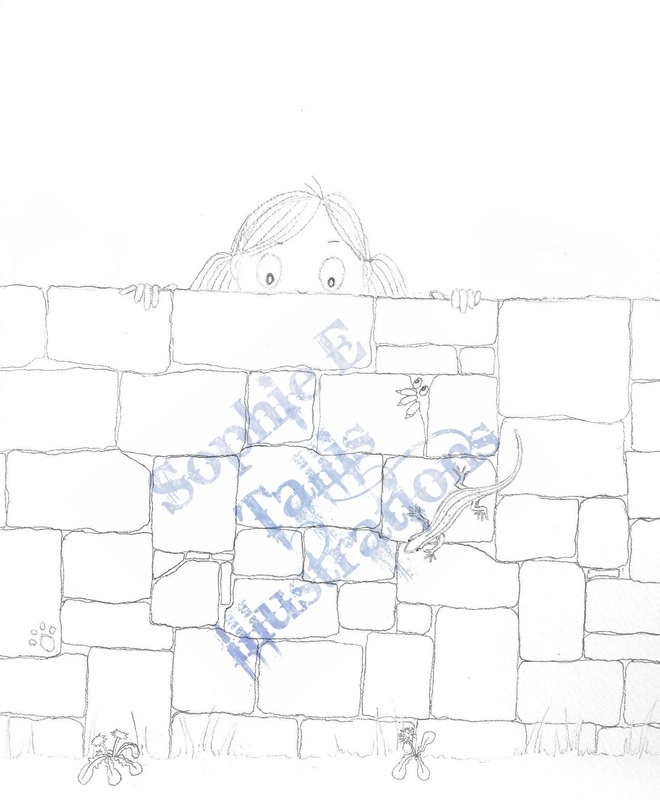 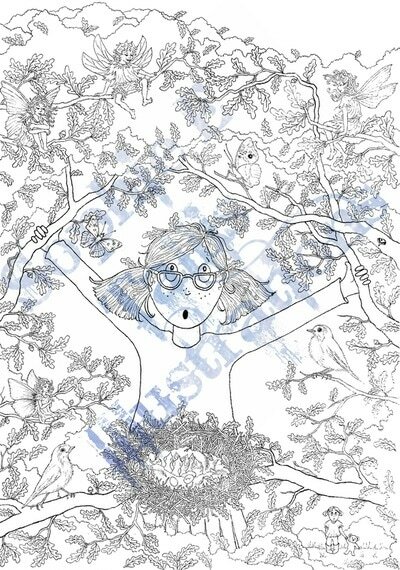 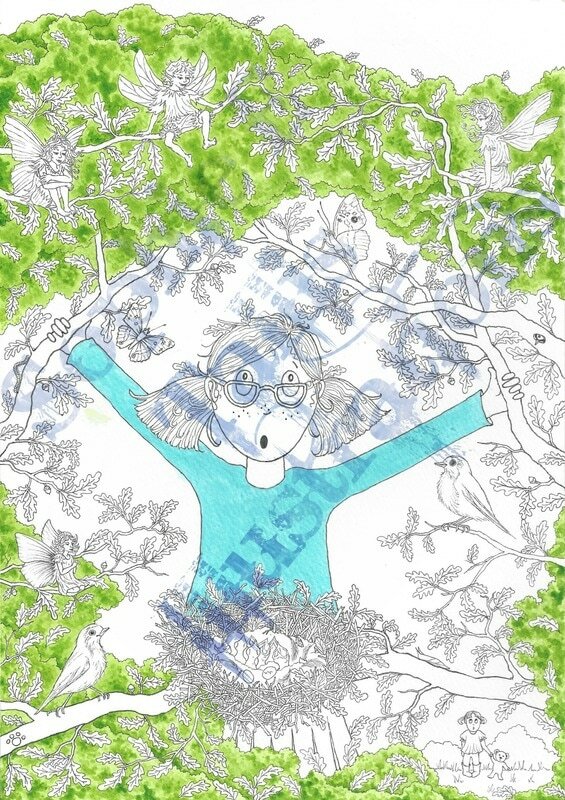 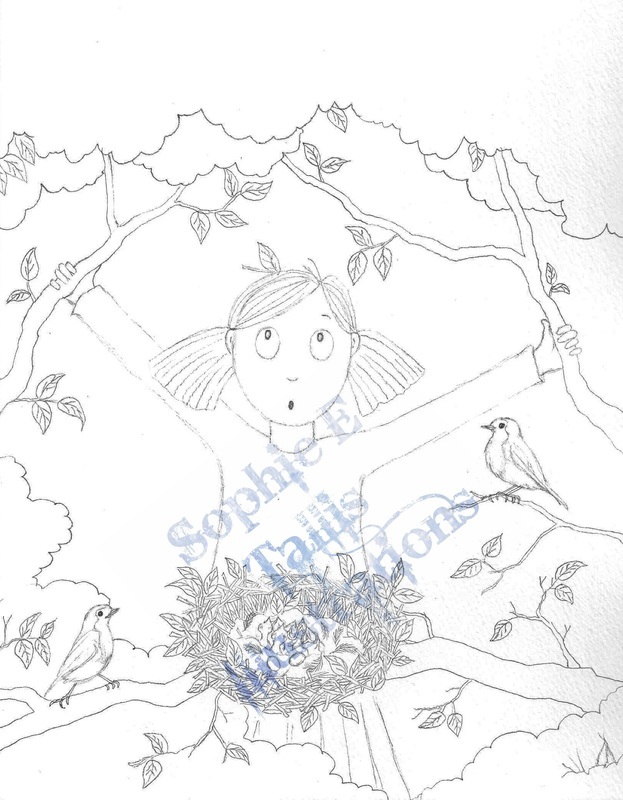 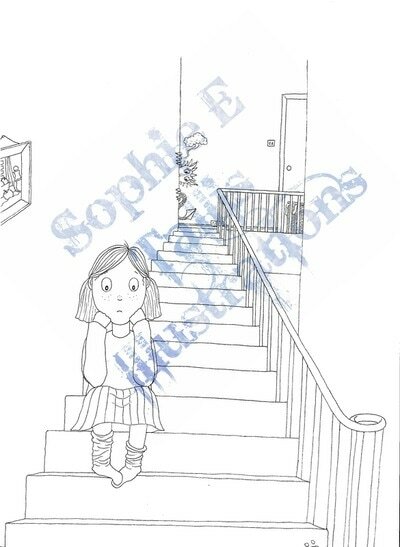 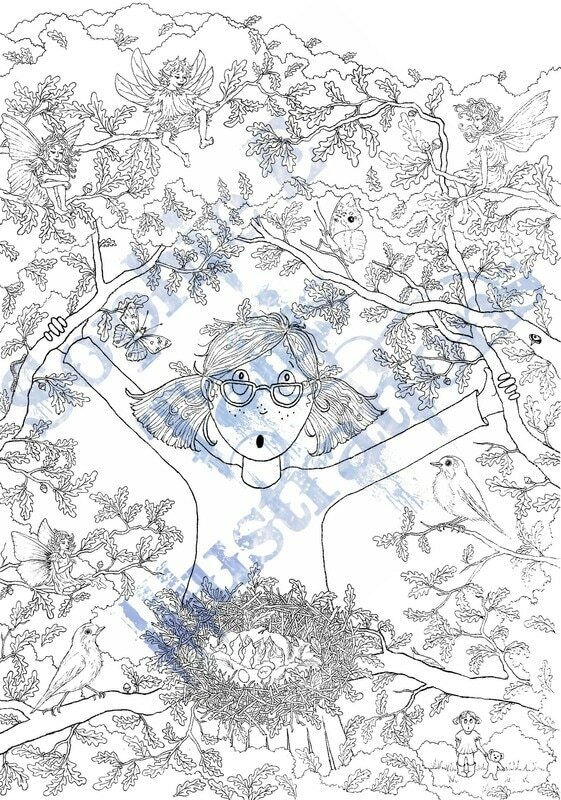 I am currently working on my first picture book for children aged 3-8yrs. It is a sweet story with a twist about a little girl who loses her smile and is determined to find it. 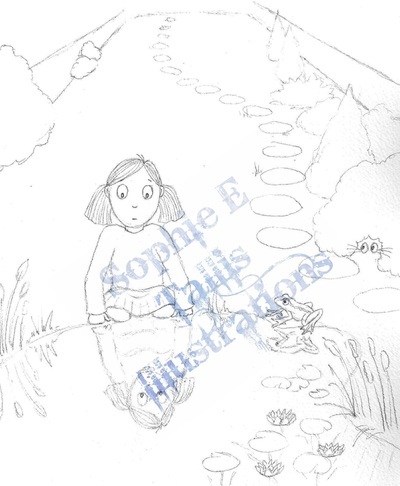 During her quest she meets many real and imaginary animals and shows that a little determination goes a long way! 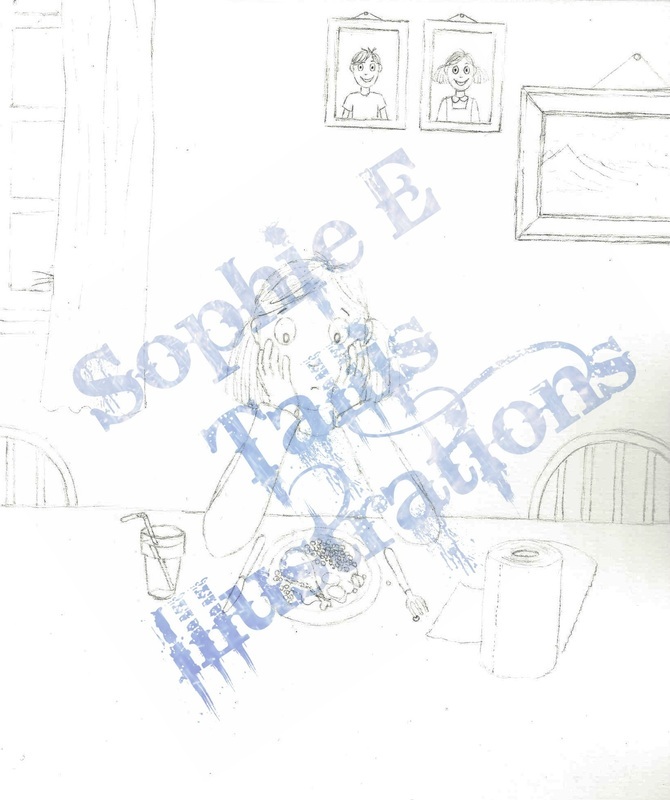 Here are just a few of the illustrations I'm working on.